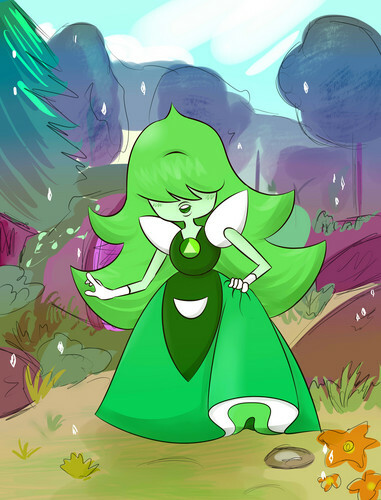 Green Sapphire -Gemsona-. . HD Wallpaper and background images in the steven universe club tagged: photo steven universe su green sapphire sapphire gem ocs gemsonas.